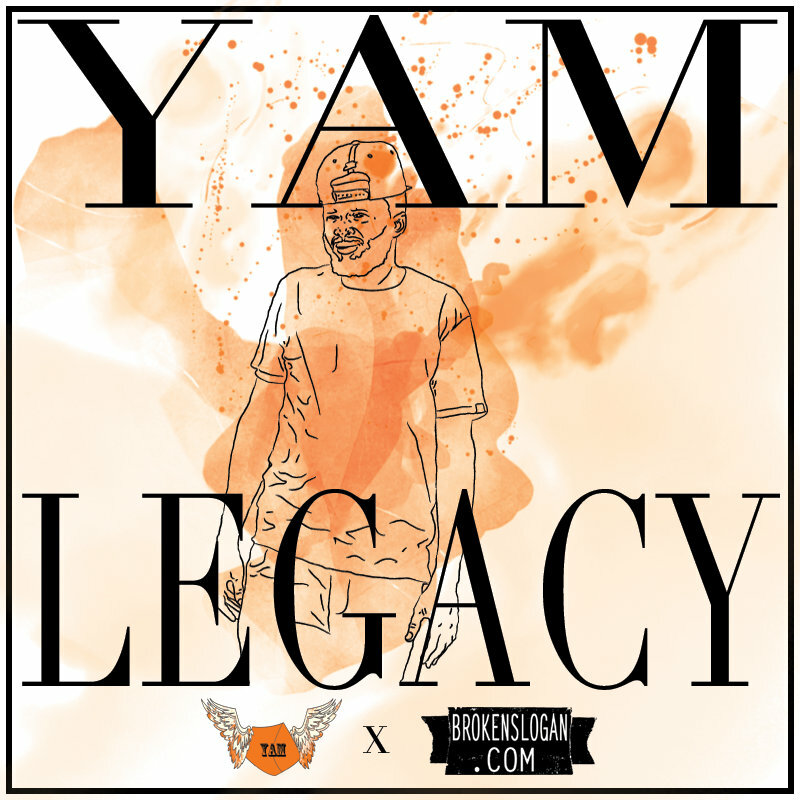 LISTEN: Kogan Dumb – Yam Legacy! The Bird Zoo folks are on fire lately, with the steady and consistent output from producer TinyForest, and a slew of dope tracks from Jasun K. Now you can add Kogan Dumb to that list, as if you could have forgotten the excellent Yen Am Dollar, released early Fall of last year. With Yam Legacy Kogan is going all the way hard, with a beat so aggressive and energetic that you can help but to get hyped up. This sounds mean as hell, but in the best, kind of post-industrial way. This is gritty with a flow that never lets up. The fact that the primary lyrical image is a yam serves as a nice juxtaposition to the music, that sweetness going up against the bitterness of reality. Kogan Dumb just keeps getting better and better, hell the whole Broken Slogan crew is going strong, and this only serves as further proof. This is a hell of a way to get motivated on a Monday morning that’s not quite so warm as it ought to be, at least not yet. It works really well too with the stack of donuts adorning the table in my office that I’m currently doing my best to ignore. Thanks a lot Kogan, I’m trying to lose weight. Listen below. ← MOVIE MONDAYS: Shane Simms returns to talk about his fear of Monkeys, not really liking Horses, and walking out of Up!